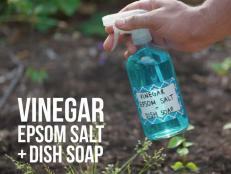 A solution of vinegar, salt, and dish soap can be a cheap and effective tool against some weeds. A solution of vinegar, salt, and dish soap can be a cheap and effective tool against weeds. Even in the best of plots, weeds will grow. And why wouldn’t they? You’ve provided inviting soil and the sun shines on even the most reviled plant. 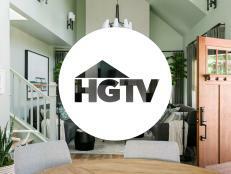 If you are fighting the good fight against those unwelcome visitors, there is no shortage of chemical options for clearing the decks, but many are now seeking alternatives to commercial herbicides as we enjoy a long-overdue trend toward "greener" living. 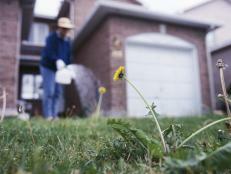 Depending on the weeds and the season, the results can be speedy and effective. But there are downsides. Unlike some chemical solutions, this formula is not built to work its way into the root system, meaning multiple treatments will probably be necessary to keep weeds at bay. Additionally, when looking for a quick fix, sunshine makes a big difference and the 5% acetic acid in most household vinegars may fall short of expectations against hardier weeds. We tested natural weed-killing solutions. 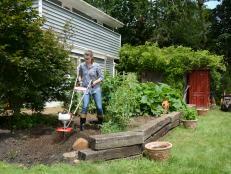 HGTV blogger Meagan Francis offers four ways to kill weeds without chemicals. 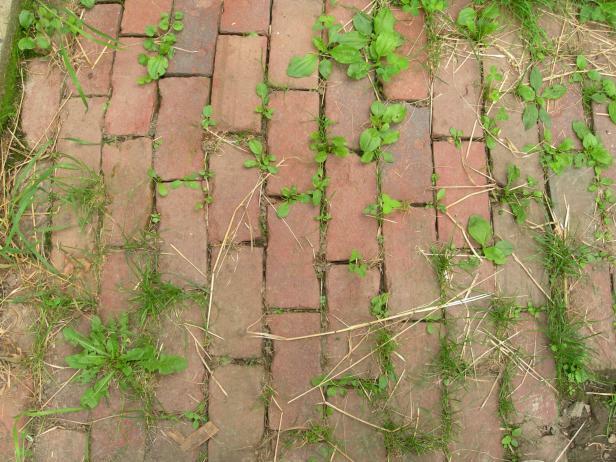 It's hard to kill weeds without affecting your plants, but there are a few things you can do to save them. 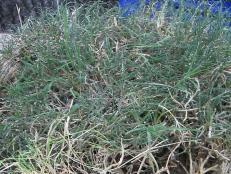 Constant weeding and mulching are what it takes to keep weeds from germinating. 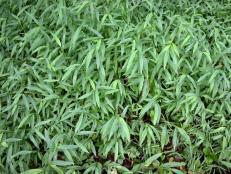 Learn about this invasive exotic weed that thrives in a variety of soil and light conditions. 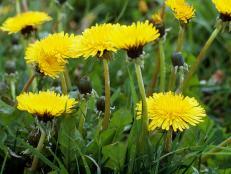 Combat persistent weeds with a creativity and simple maintenance. It's best to get the jump on this garden pest in spring. 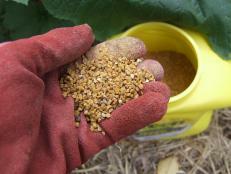 Dandelion seeds can remain viable for decades when conditions are not conducive to germination. 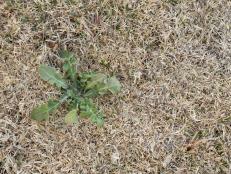 Gardening experts share tips on when to apply pre-emergent and post-emergent herbicides.